Various uses for byproduct of oats, the hulls, demonstrate a commitment to sustainability at General Mills. Thousands of tons of oat hulls from General Mills every year are burned in biomass boilers for energy, or used in the product pipeline for other companies, or spread on farm fields as burned oat hull ash. The hull of an oat is considered waste from the process to make oat flour for Cheerios and other General Mills products at the company’s plant in Fridley, Minnesota. 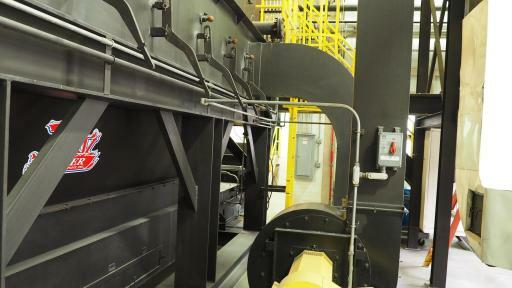 A desire to keep more of the hulls out of landfills and replace natural gas as the primary source of the plant’s energy, led to the installation of a biomass boiler there in 2010. And it’s been one of the company’s shining stars in sustainability ever since. The renewable uses for oat hulls are featured in the latest episode of the “A Taste of General Mills” podcast. 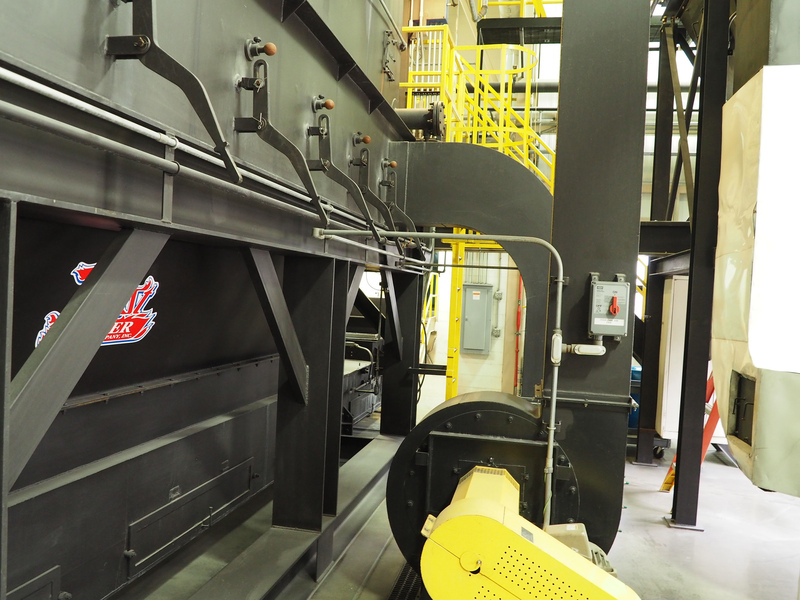 Hear from the company’s team at the plant, and two of its partners in the project.